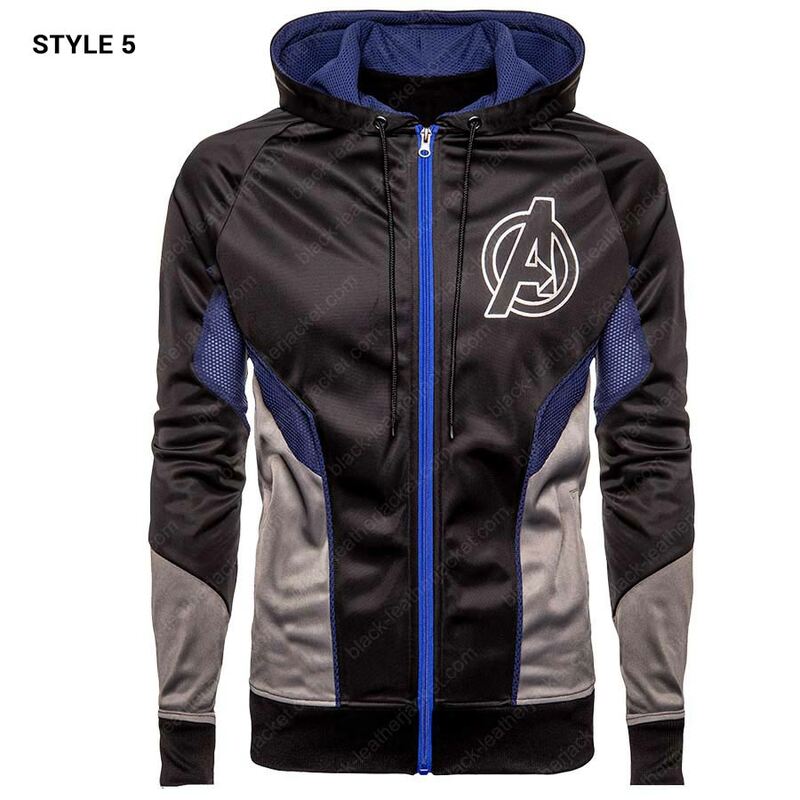 Marvel comics and fan arts are talking about the biggest factor in the Avengers vs. Thanos storyline. 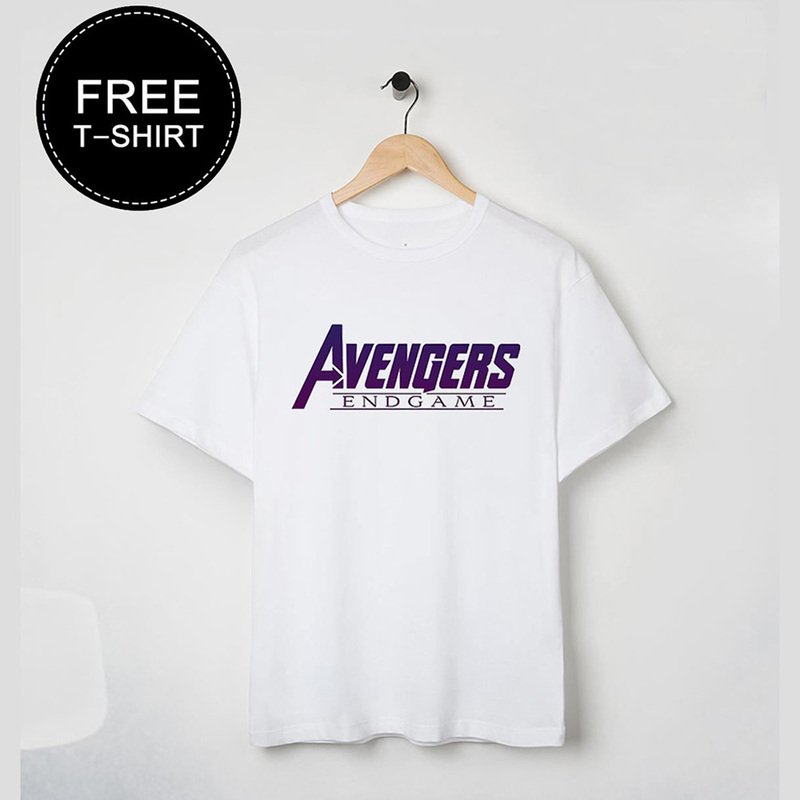 It includes the universe known as the Quantum Realm. 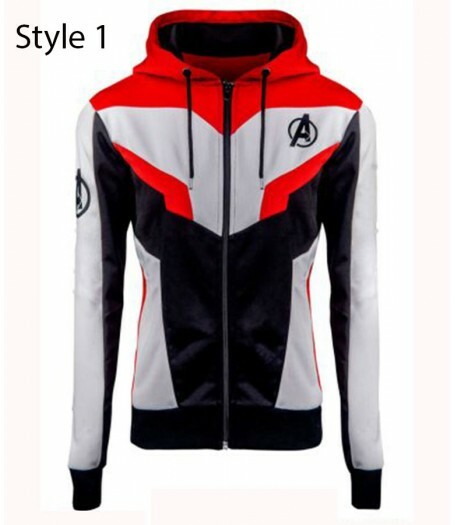 As it stands, this design could be part of the new suits but we have made it into the Avengers Endgame Quantum Realm Hoodie. 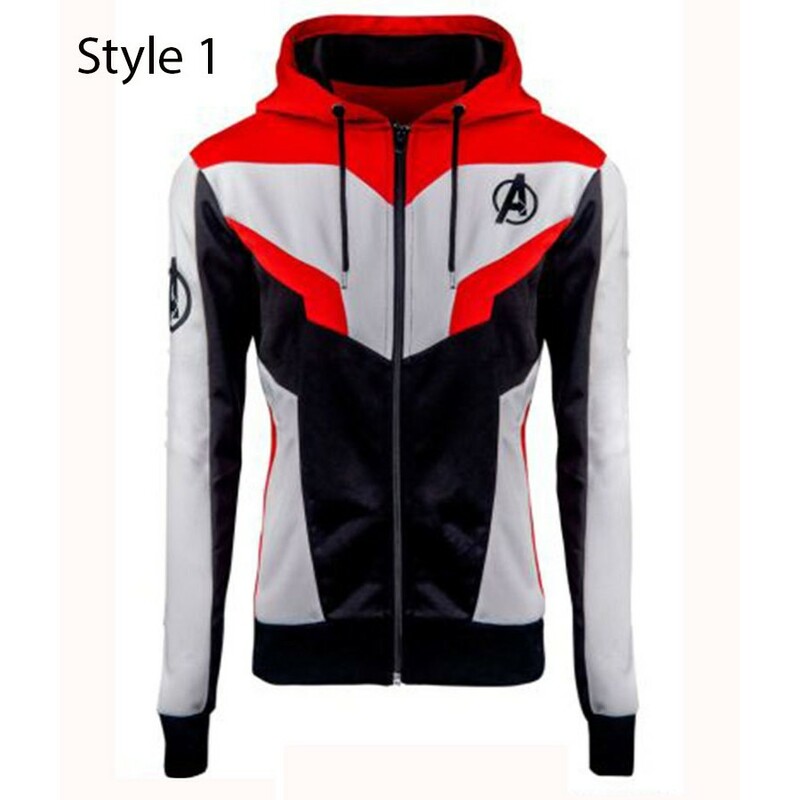 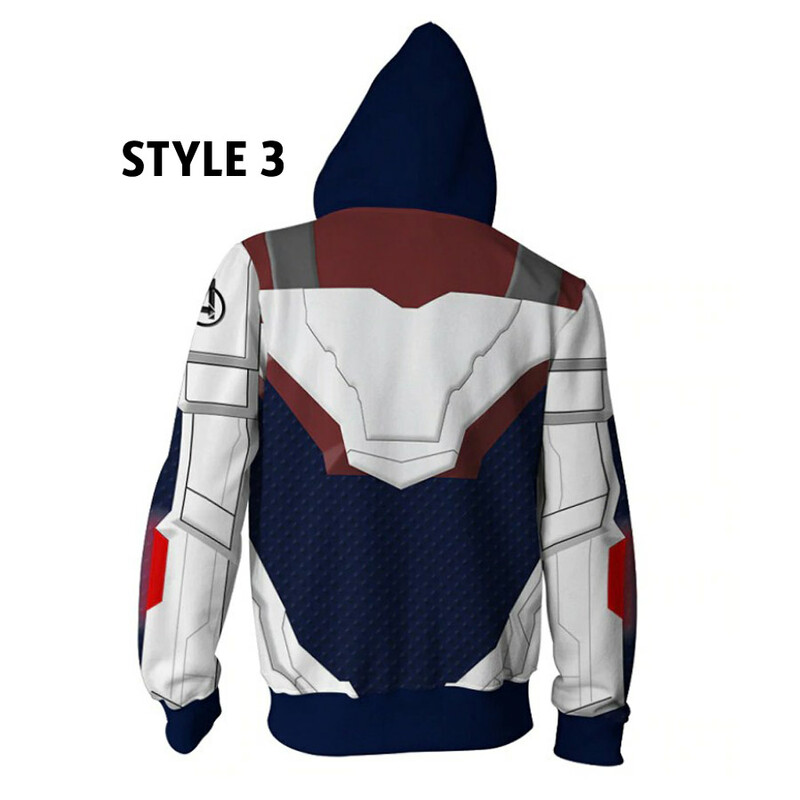 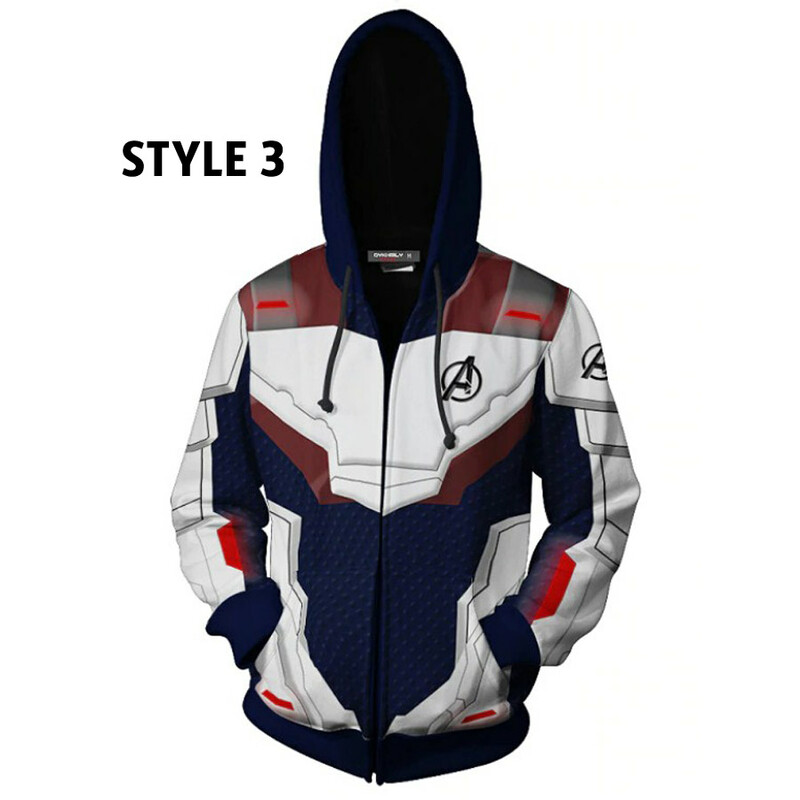 The Avengers Endgame Quantum Realm Hoodie is made from cotton with the addition of polyester for durability and elasticity. 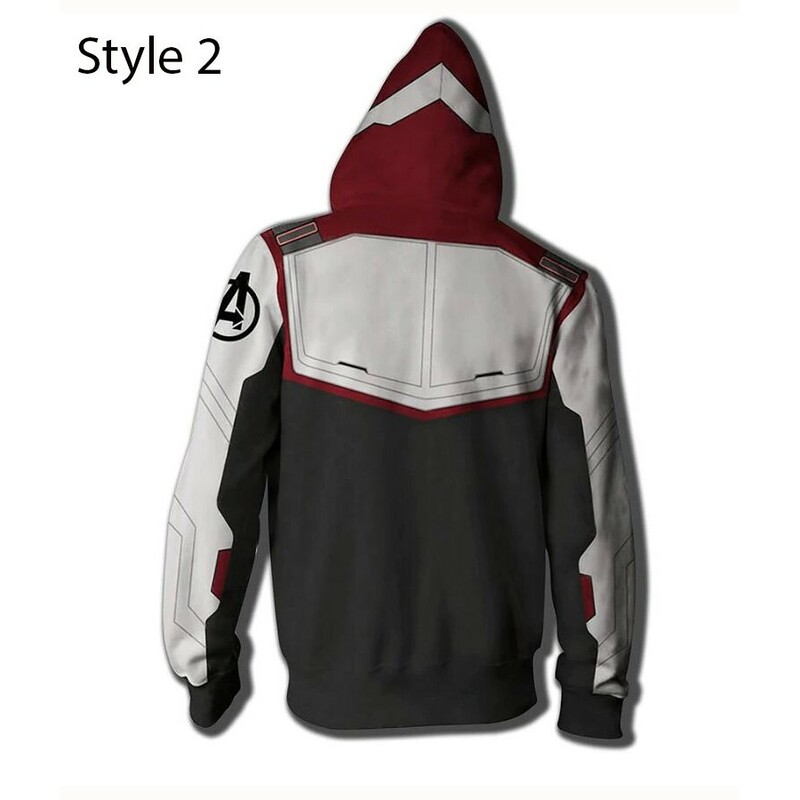 There are strings or laces that you can use to adjust the way the hood can fit your head’s size. 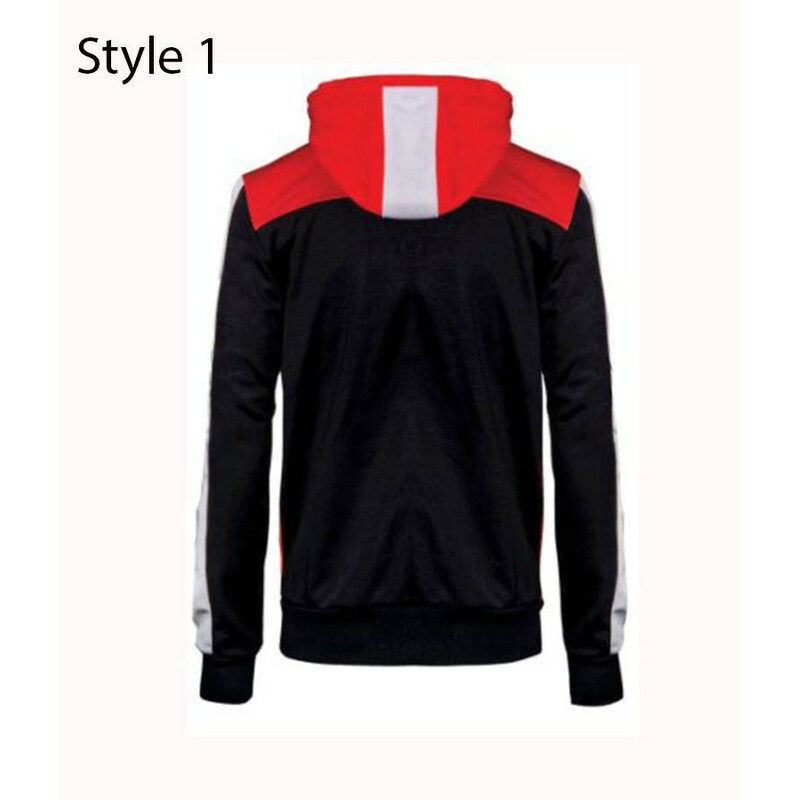 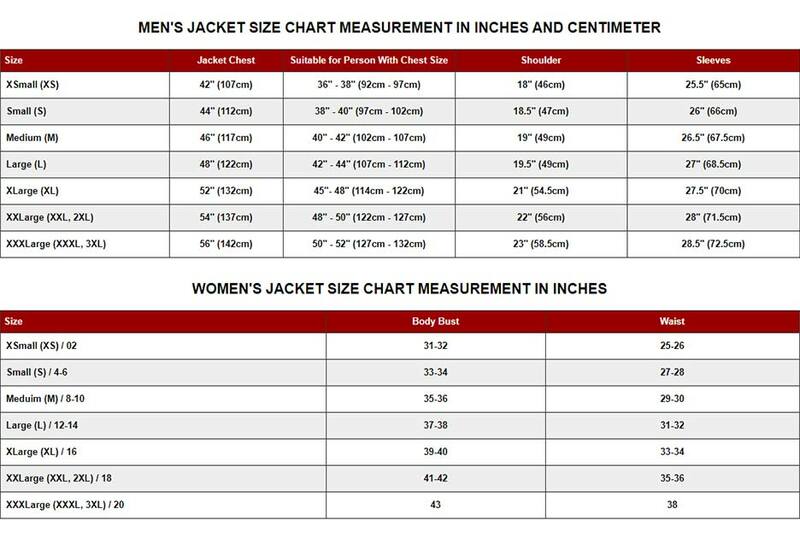 There is a front zipping closure as well as pockets on either of the jacket. 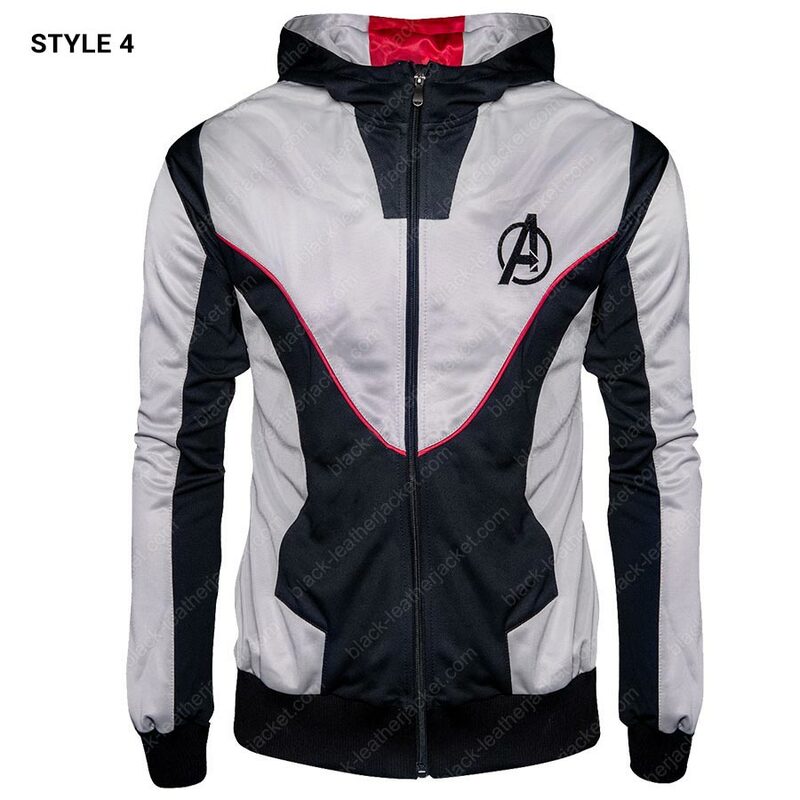 The Avengers logo on the arm and chest makes it the official outerwear for the team. 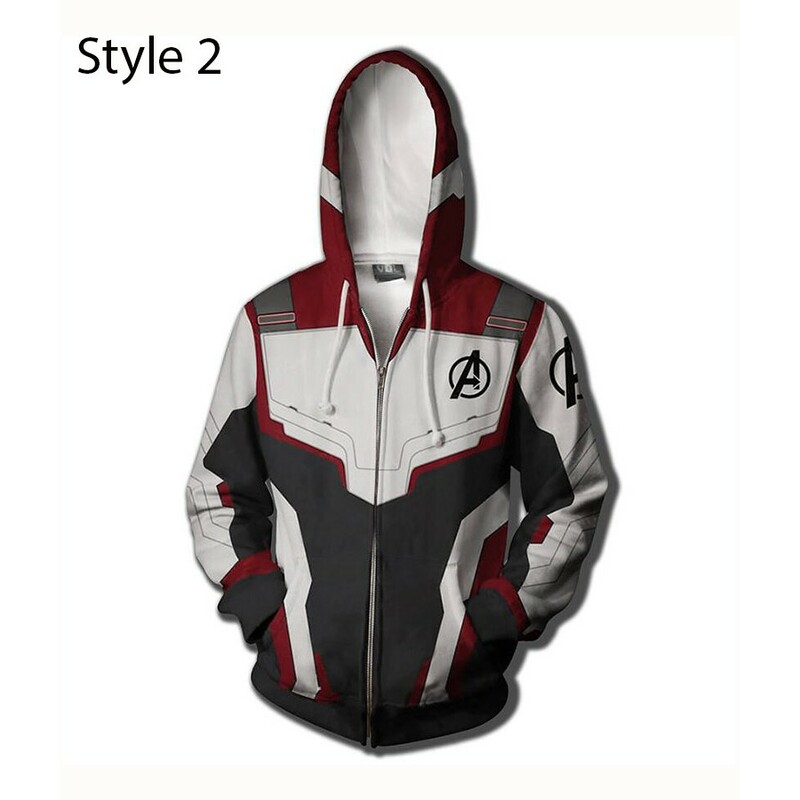 You can get the Avengers Endgame Quantum Realm Jacket over here.